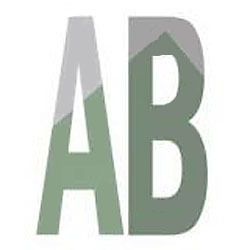 Don’t miss your chance to view the Asheville School of Film’s (ASoF’s) recent student films at the Asheville Pizza and Brewing Company on Merrimon Ave, Sunday March 6th, 2016, from 11 am- 12 Noon. Congratulate the students for a job well done! No fee or tickets are required, but patrons are encouraged to stay for lunch or a movie. Asheville School of Film would also like to invite the Asheville community to their spring Open House and Filmmaker Mixer on Sunday, March 13th, 3 pm- 6 pm. Join the school’s faculty and local film community as they mingle, socialize, and discuss upcoming classes. Light snacks and beverages provided, but RSVP is requested via Facebook or ashevilleschooloffilm@gmail.com. 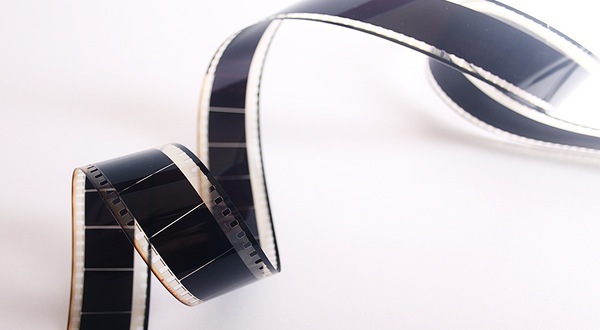 In addition to the routine Film 101, 201, and 301 courses, a Film Set Etiquette seminar will be held February 27th, and include inside information critical to working with a production team on films. High Concept Commercial Production, an 8 week course starting March 7th, will guide students through the actual production of a high quality commercial for a Asheville Distilling Company. 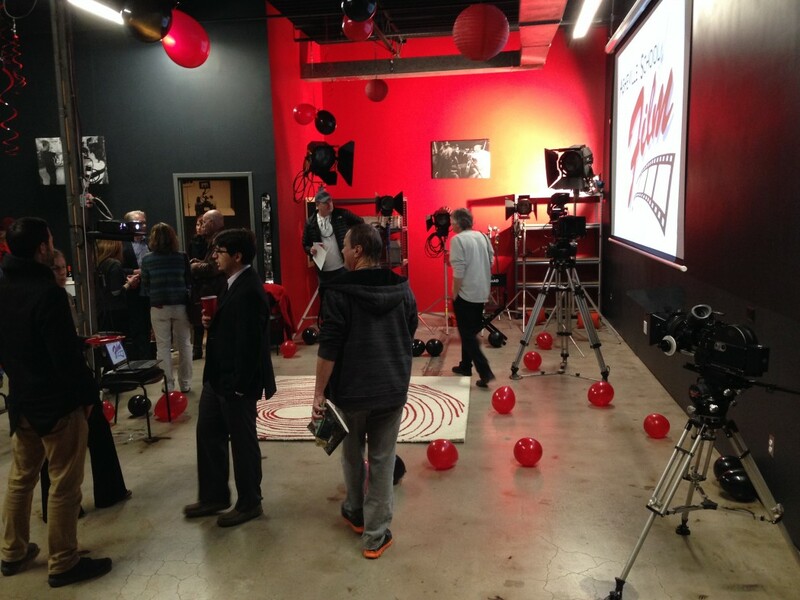 Location Sound Recording ON A BUDGET workshop, with Sid Williams and David Schmidt, will be March 19th, and will focus on the needs of independent filmmakers. For teen filmmakers, during Spring Break, there will be Spring into Film- Youth Moviemaking Project, a 4 day course, starting March 29th. The very unique and rare opportunity to Shoot and Edit on Actual (Celluloid) Film, will be over a 4 day workshop, held April 2-3rd and 16-17th and allow participants the chance to work with 16 and 35 mm film, a rare and discipling experience. 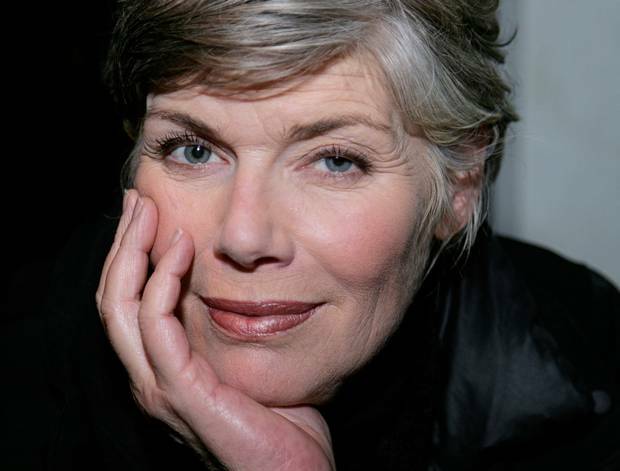 ASoF is also pleased to collaborate with NYS3, (The New York Studio for Stage and Screen,The Meisner Acting Conservatory for the Southeast) to bring Closing the Chasm in Front and Behind the Camera, featuring KELLY MCGILLIS, April 30th-May 1st. This interactive workshop will be a chance for student directors and actors to work together to understand each other’s roles and become more effective. Details of all classes and deadlines for enrollment can be found on the website (ashevilleschooloffilm.com). Students who have completed one course with Asheville School of Film will be eligible for future class discounts of 20%. The Asheville School of Film is located at 45 S. French Broad Ave. Ste 120, Asheville, NC 28801. Go online to www.ashevilleschooloffilm.com or call 1-844-AVL-FILM (285-3456) to request more information.